Since Worldwide Action was founded, the focus and heart of the charity has always been to support the welfare and well being of children and young people. As such, we believe that education is key to opening up opportunities for them to thrive and discover a brighter future. 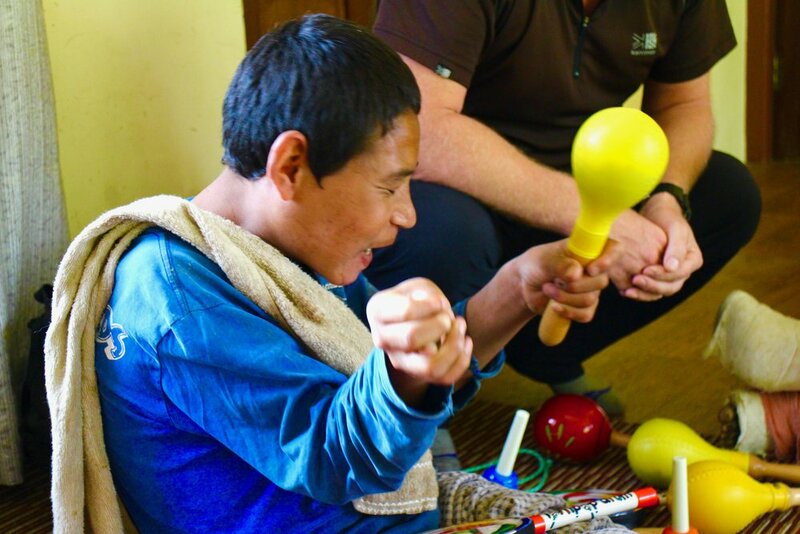 We have provided support in many different ways, from simple pens and pencils, to funding a physiotherapist in a special needs school, to leading football coaching workshops. All of this helps to enrich the lives and learning of these young people who need that little bit of extra help and support to reach their goals. 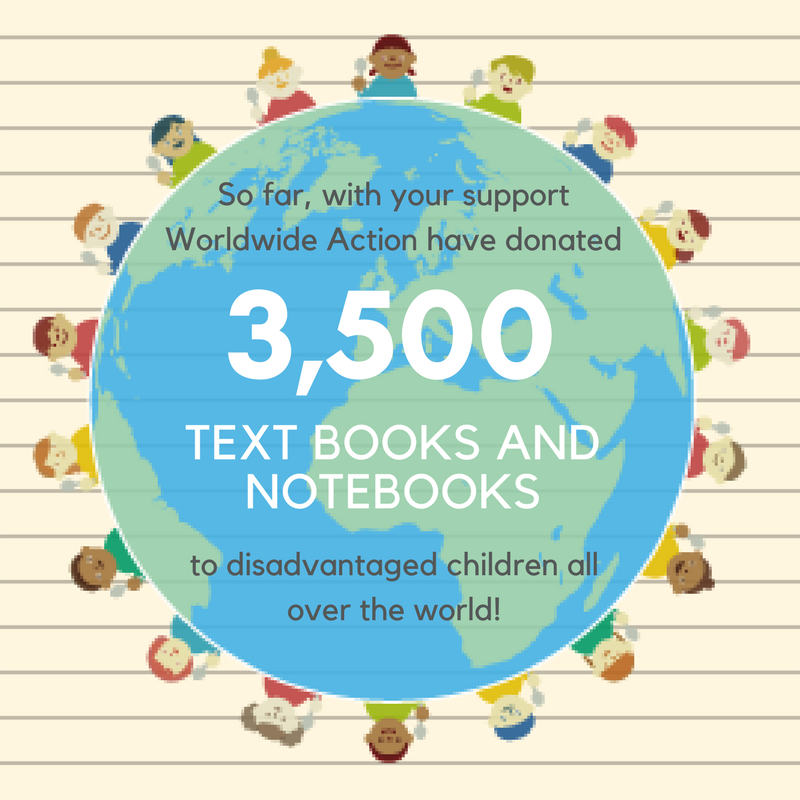 Pens, pencils, notebooks and text books are regularly donated - we have a target to donate 1,000,000 pens and pencils! If you know of a worthwhile cause which will directly help to make a positive impact on the education and learning of young people, then please get in touch with us. We are always actively looking for ways in which we can support children to develop their knowledge and understanding of the world they live in. Knowledge has the power to transform their lives and futures - together we can be a part of that. 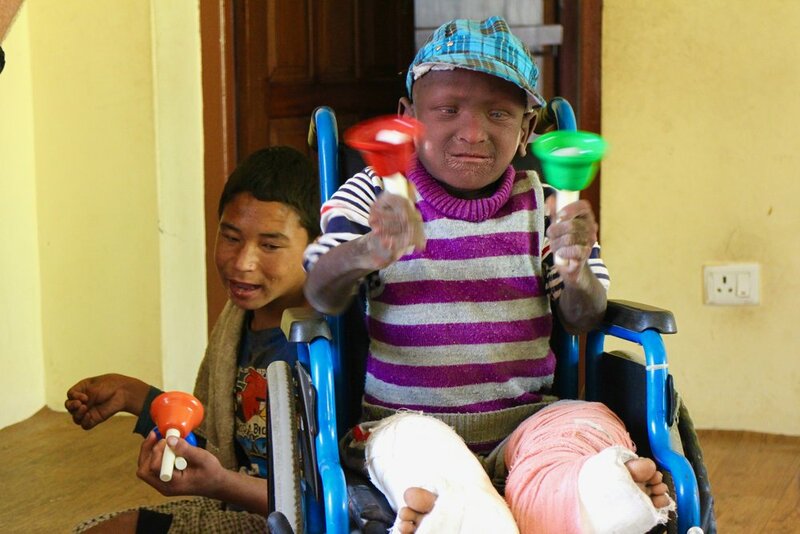 If you would like to help support the education and learning of a child, then please follow the link below. Literally just a few pounds can make all the difference by helping to buy the essential pens, pencils and notebooks they need. Thank you.